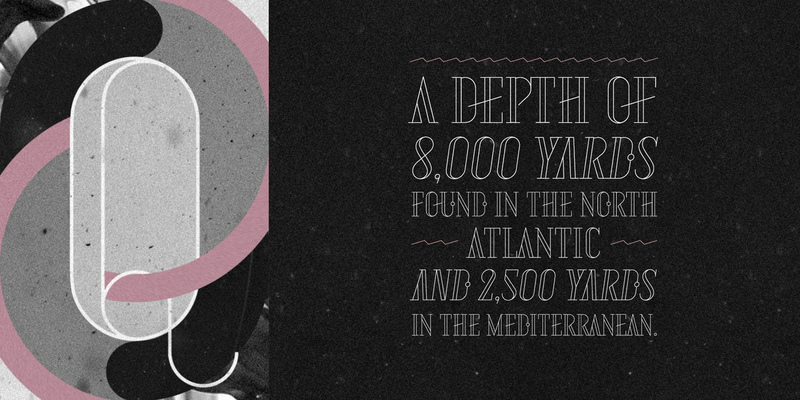 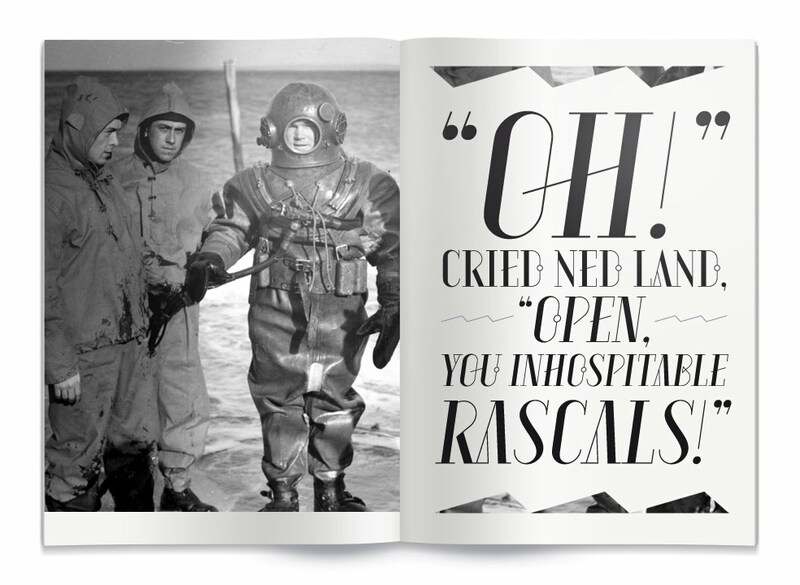 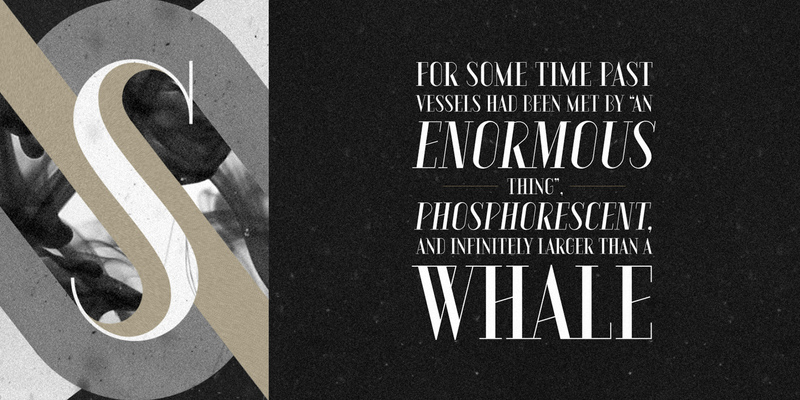 AQUUS is an contemporary all-caps display font that refines the elegance of a classic didone with experimental interventions. 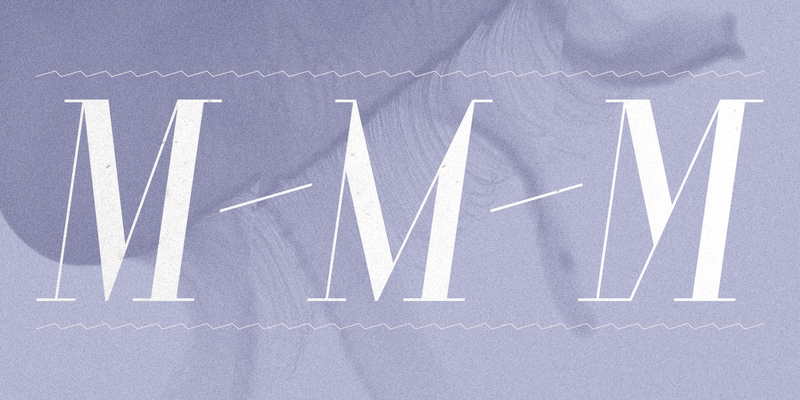 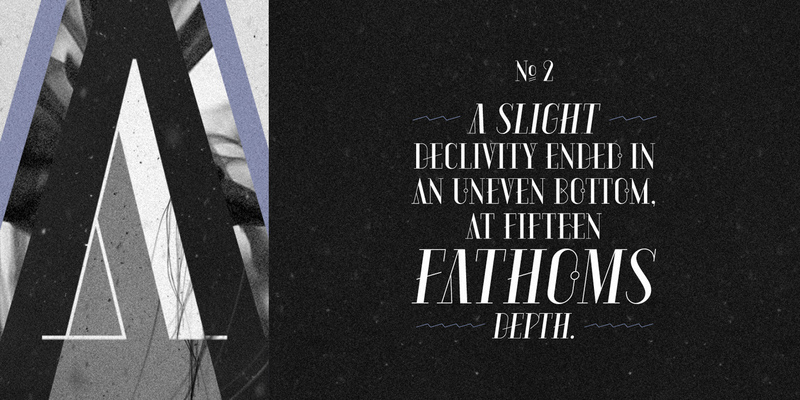 Geometric elements and subtle details are found in its letters, many of which connect to ligatures. 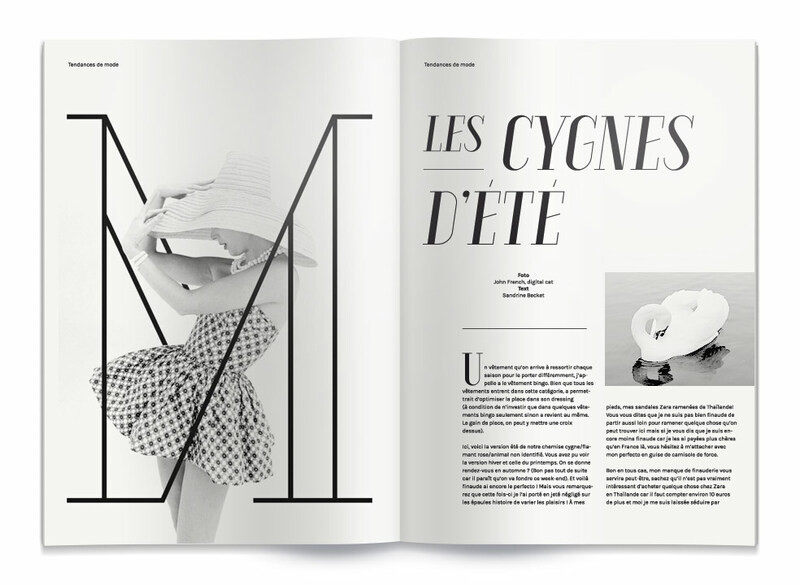 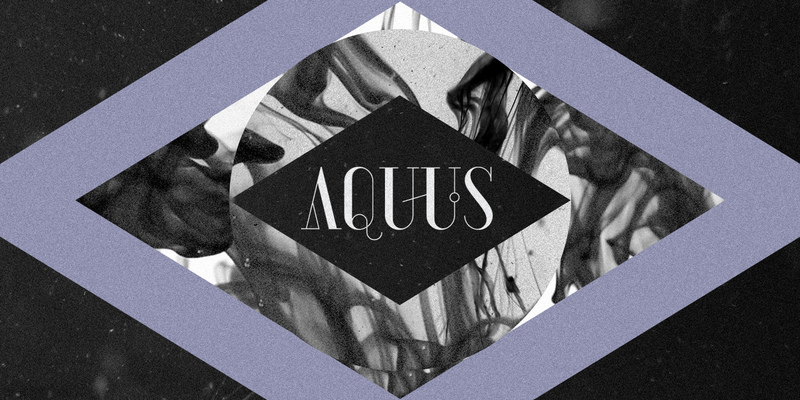 You may try AQUUS LINEARIS as a fashionable outline variant, which reveals its beauty especially when combined with imagery. 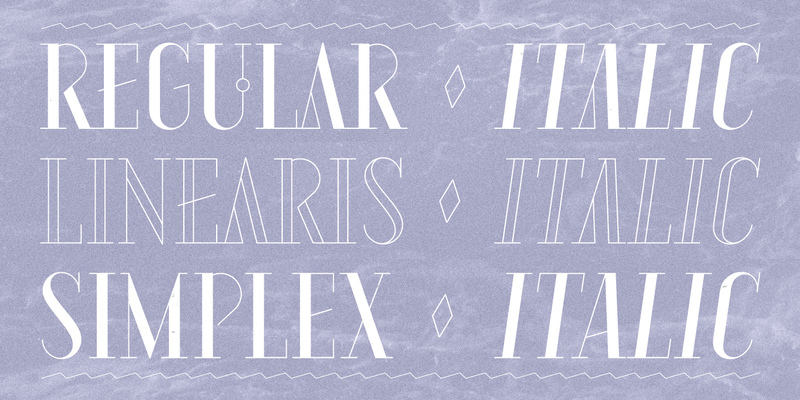 AQUUS SIMPLEX is their sober companion, based on the same letterforms, minus the geometric ornaments and conjunctions.